"Maska (मस्का)" marathi movie is directed by writer, actor turned director "Priyadarshan Jadhav" this is his debut film as a director. 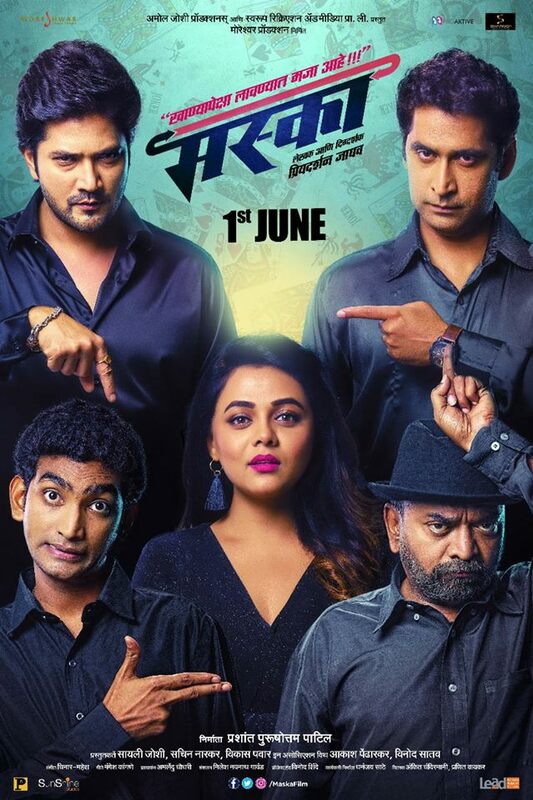 The film stars Aniket Vishwasrao, Shashank Shende, Prarthana Behere and Chinmay Mandlekar as lead characters. Synopsis: Set in Mumbai, Maska is the story of a retired government employee Yadav, his wife Maya and their 19-year-old son Chikoo who has a special condition. The family lives a happy life until Maya finds a job in Harsh Verma's office and soon the two fall in love. As their relationship blossoms, Maya promises Harsh to leave her husband provided he fulfills her one condition. What is Maya's condition? Will she separate from her loving husband?